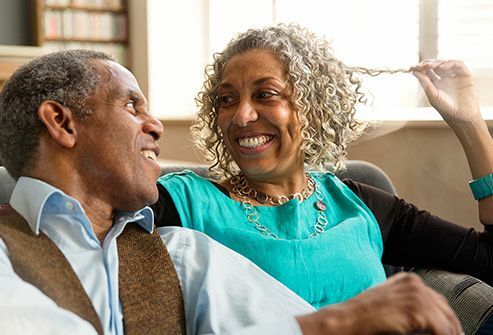 Gray Hair Facts: What Causes Gray Hair? It’s said a woman’s hair is her crowning glory. Sooner or later, that crown will start to gray. You now face a decision. Banish gray hair with dye, or rock a silver mane? 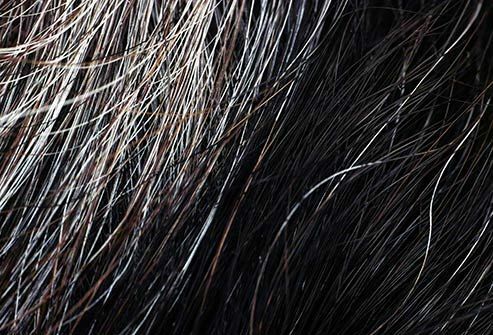 Whichever you pick, know the facts about your gray strands to keep your hair looking and feeling its best. Your hair follicles have pigment cells that make melanin, a chemical that gives your hair its color. As you age, these cells start to die. 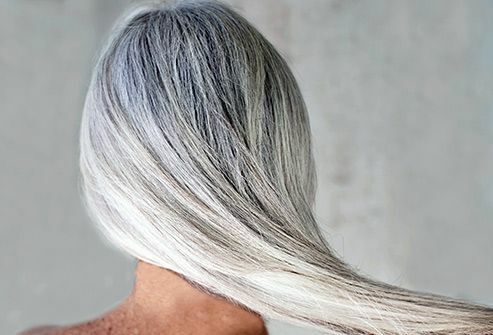 Without pigment, new hair strands grow in lighter and take on various shades of gray, silver, and eventually white. Once a follicle stops making melanin, it won’t make colored strands again. You might blame your stressful job or your unruly teens for your grays. But it’s mostly your genes that dictate how early and how quickly it happens. 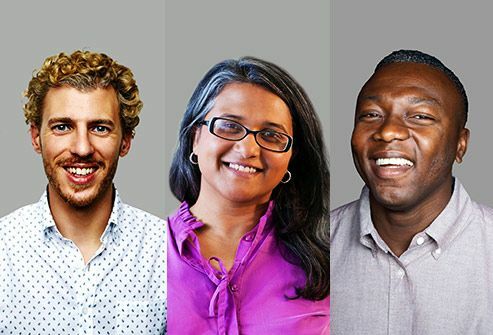 So if either of your parents had a full head of gray hair in their 30s, there’s a good chance you will, too. On average, white people start to gray in their mid-30s. Asians start in their late 30s. And African-Americans usually don’t see color changes until their mid-40s. 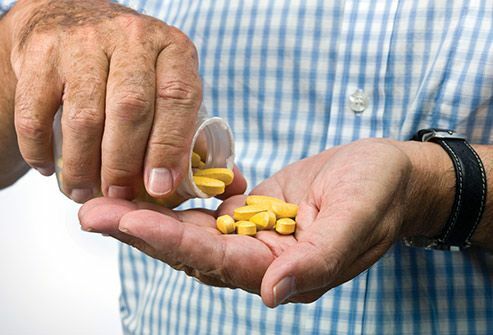 Do Health Problems Turn Hair Gray? 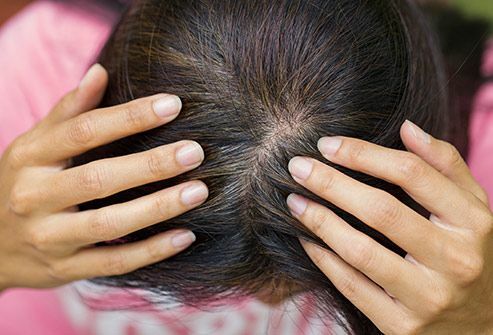 Alopecia areata causes patches of hair (usually ones with color) to fall out. This can look like sudden graying because the hair that’s left is gray or white. When your hair regrows, it could be gray, white, or your normal color. Not directly. 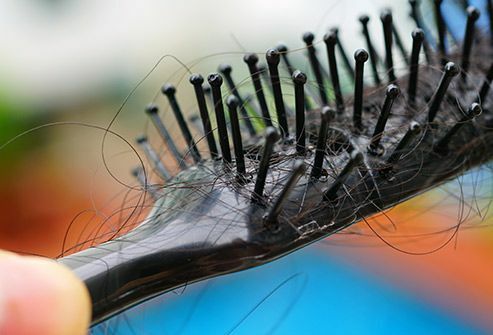 But it can cause a condition that causes your hair to shed about 3 times faster than normal. It’s possible that when your hair grows back, it’s gray instead of your original color. Lighting up affects your body from head to toe. That includes the hair on your head. One study showed that smokers are 2 1/2 times more likely to gray before age 30 than nonsmokers. It also can make silver gray look yellow. There’s an old wives’ tale that says if you pluck a gray, three will grow back. That doesn’t happen. Still, don’t pluck. You’re just delaying the inevitable -- another gray strand will replace it. 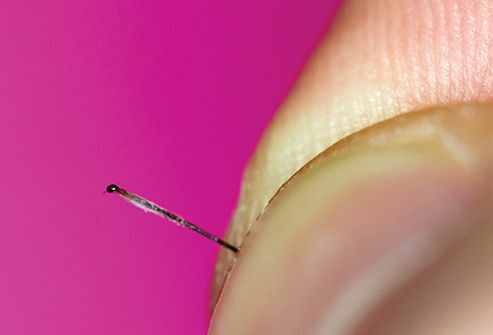 Besides, pulling hair out can damage follicles so much, they no longer grow hair. This can make your mane look thin over time. 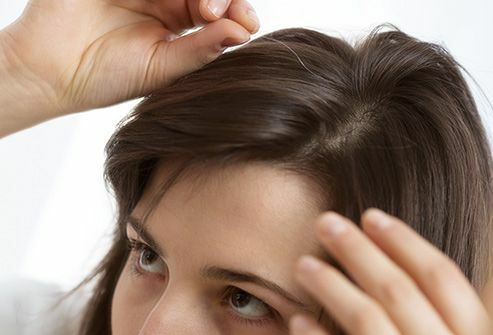 Gray hair is thinner than hair with natural color because its cuticle is thinner. Your hair needs that natural protection from water, ultraviolet rays from the sun, humidity, chemicals, and heat styling. Without that barrier, your hair loses water. So your gray will feel dry, fragile, and coarse. Moisture treatment and hair oils can fight dull, dry grays. Anti-frizz products can help, too. Heat and light from lamps or the sun can “bleach” gray hair and make it look yellow. Ask your stylist how to prevent this. A purple-toned shampoo can help keep your tresses a vibrant silver. 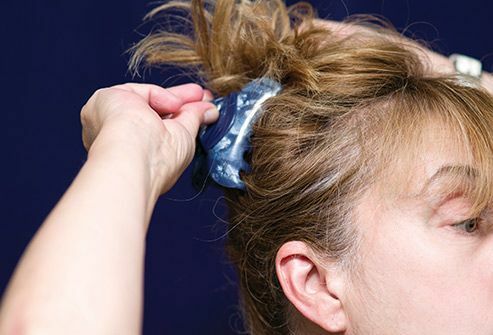 If you’re sporting just a few gray hairs, you can hide them if you get creative. Wear a pretty headband. Or switch up your hairstyle -- part it where there is less gray. If you have long hair, wear an up-do to hide gray roots. You can do it yourself with a box from the drugstore. Look for products designed for gray hair. 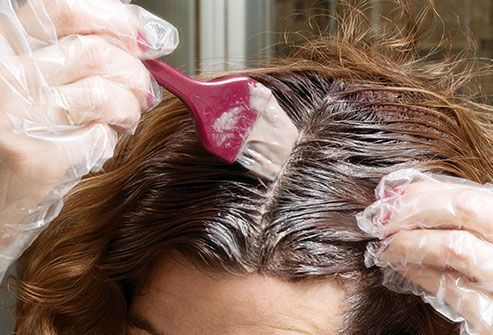 Permanent dye will better cover stubborn roots than semipermanent color. If you can afford it, opt for a color treatment at your local salon. If some of your grays won’t take in the color, try using a lighter shade that will blend in with the grays. If you’re ready to ditch the dye, you can go gray gracefully while it grows out. Ask your stylist how much gray you actually have. If it’s a lot, you can go lighter through highlights to minimize grow-out. Or, you can switch from a permanent color to less opaque demi color, which can make your gray strands mimic highlights and blend in better with the rest of your hair. Rock a great cut with lots of style and texture, and get a trim every 6-8 weeks. 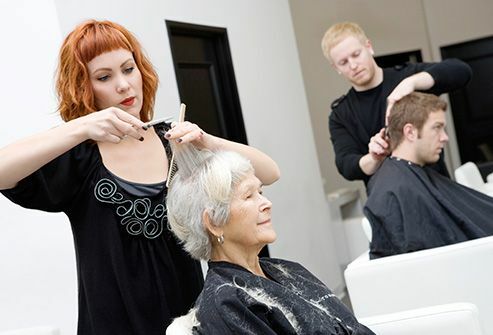 Women who are 100% gray often wear their hair short. But consider long layers. They can be beautiful and add movement to healthy, bouncy hair. Tsippora Shainhouse, MD, dermatologist, Beverly Hills and Long Beach, CA; clinical instructor, University of Southern California. Diana Gallegos, editorial fashion hair expert, Twist, Cut, Extend, San Francisco. Andrew Fitzsimons, celebrity stylist, Los Angeles; Alterna Haircare brand ambassador. Stephanie Johnson, hair stylist, Studio Fusion, Dallas. Rochelle Graham-Campbell, hair expert, Fort Myers, FL; co-founder & CEO, Alikay Naturals hair care. Richard Drews, expert colorist; co-owner, White Lodge Studios Salon, Seattle.